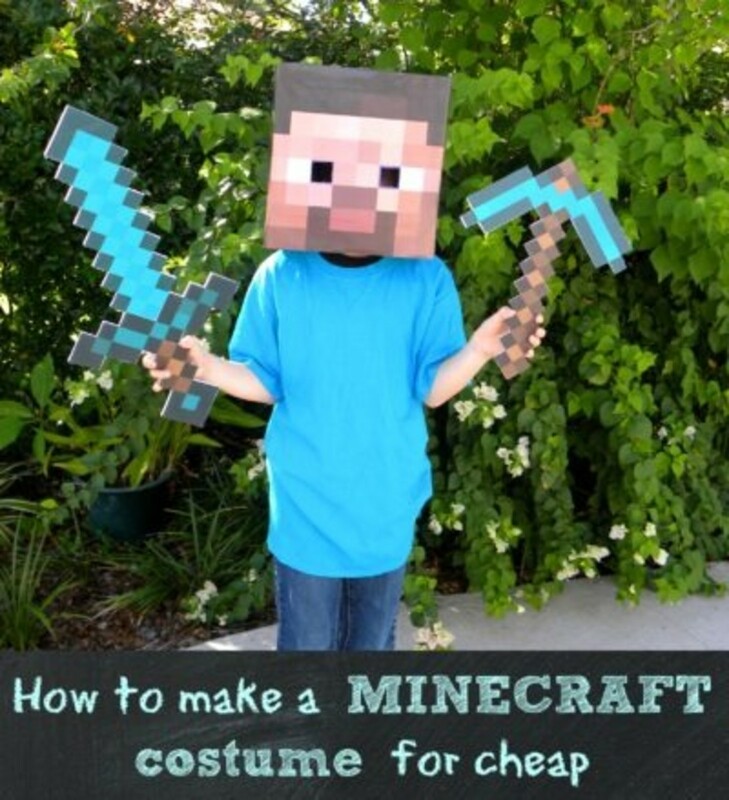 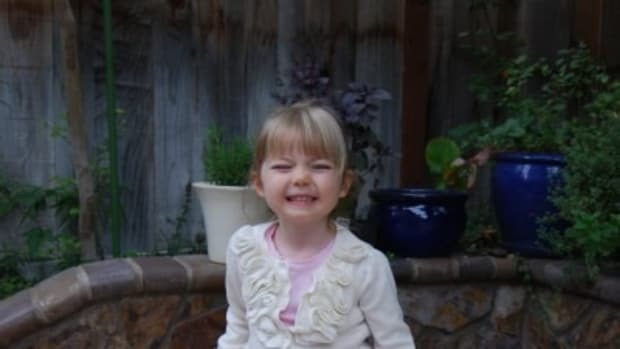 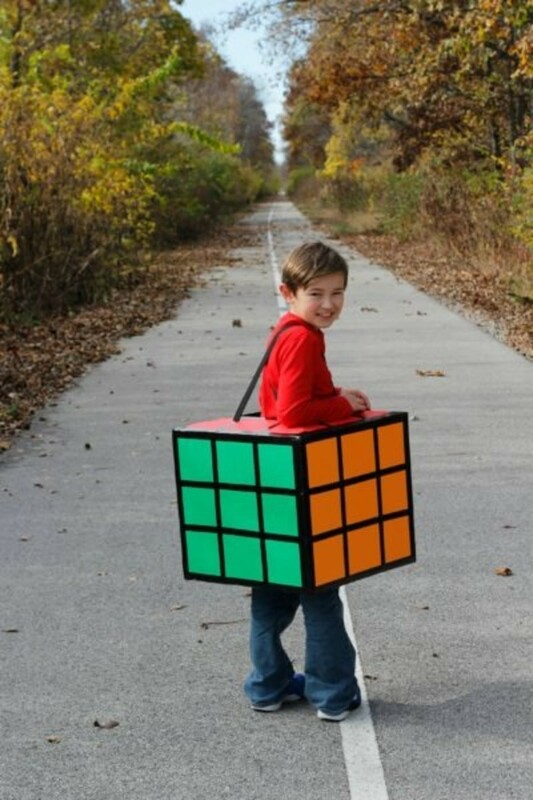 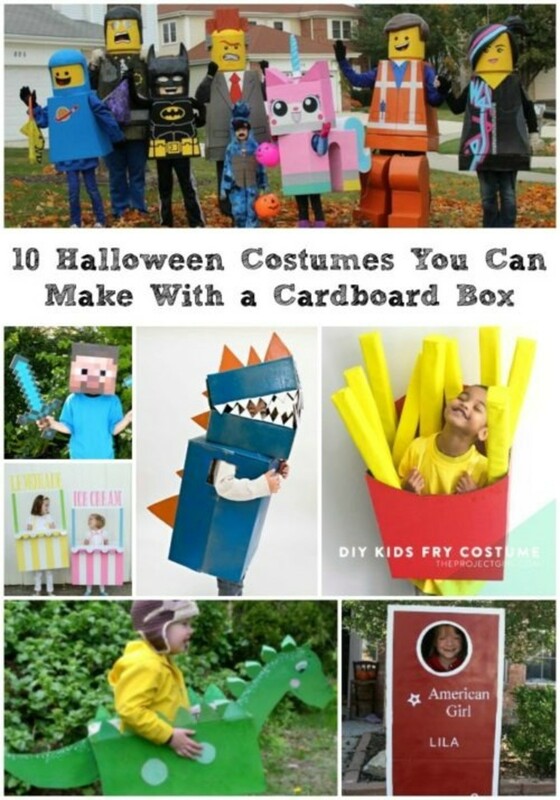 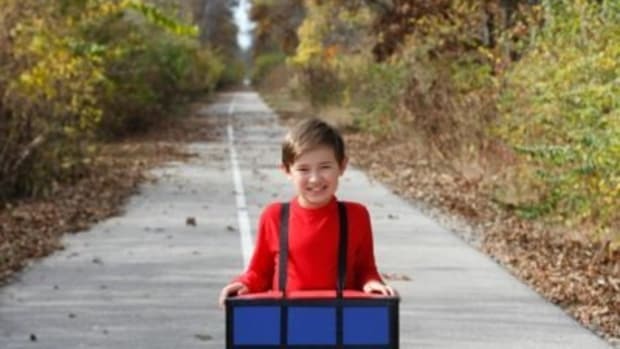 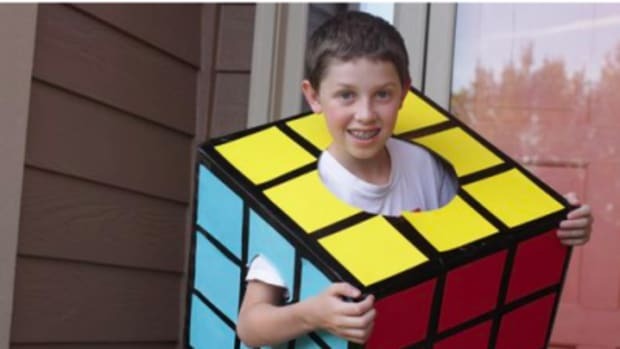 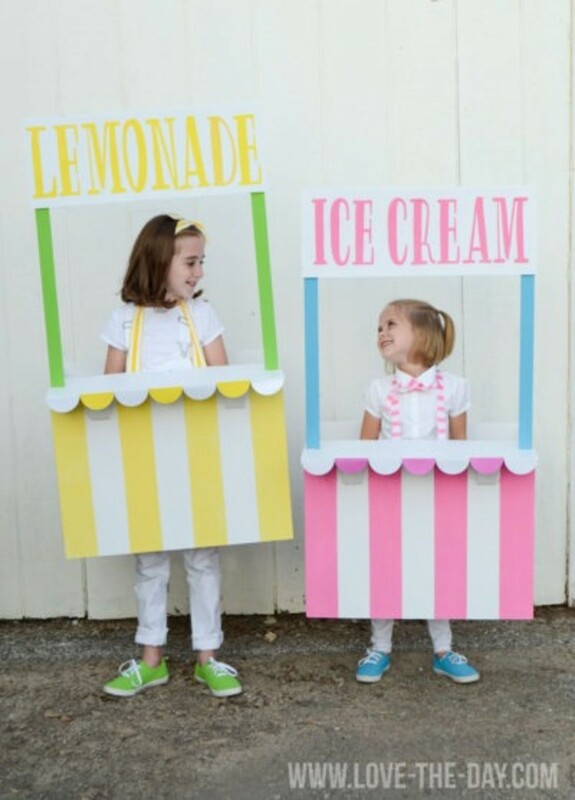 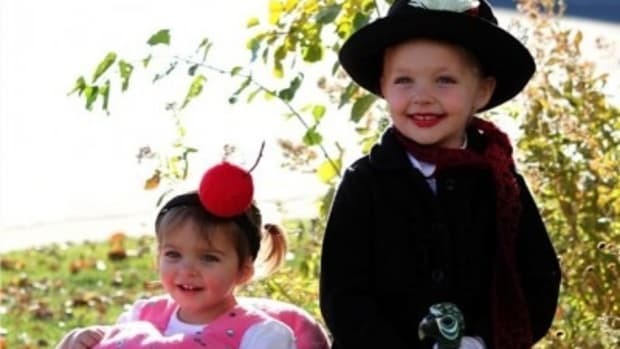 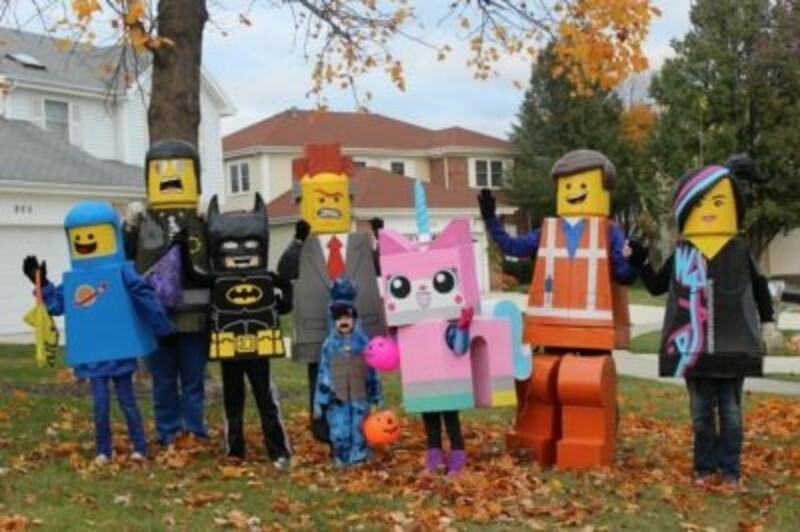 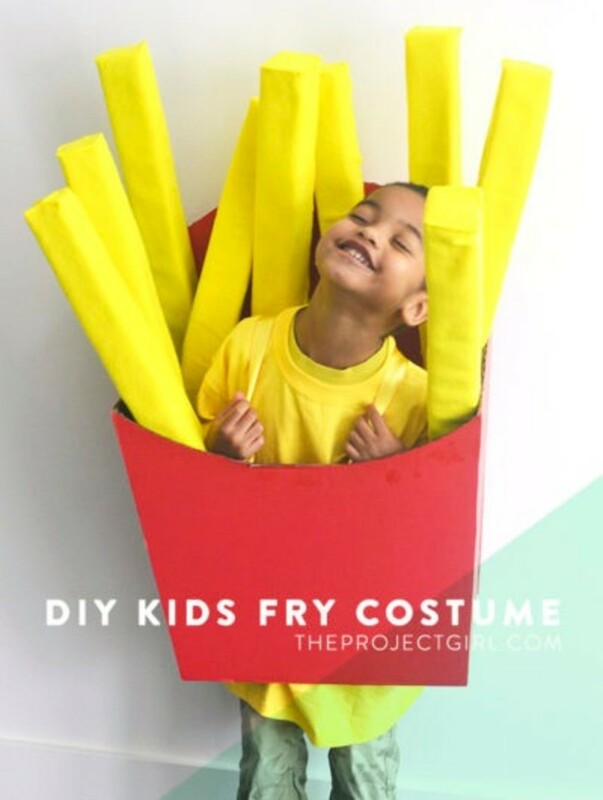 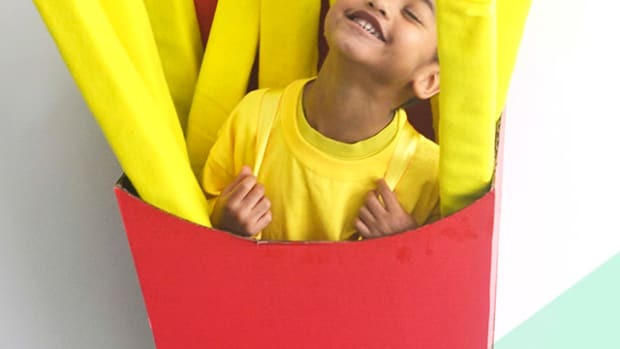 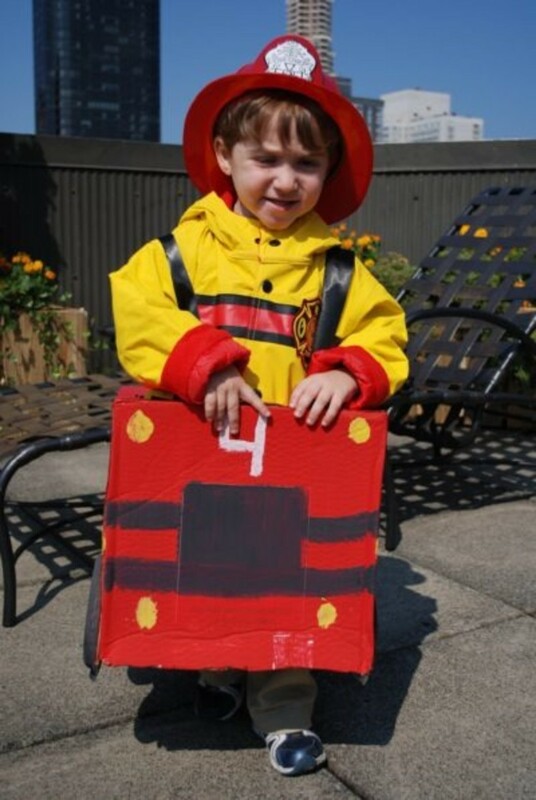 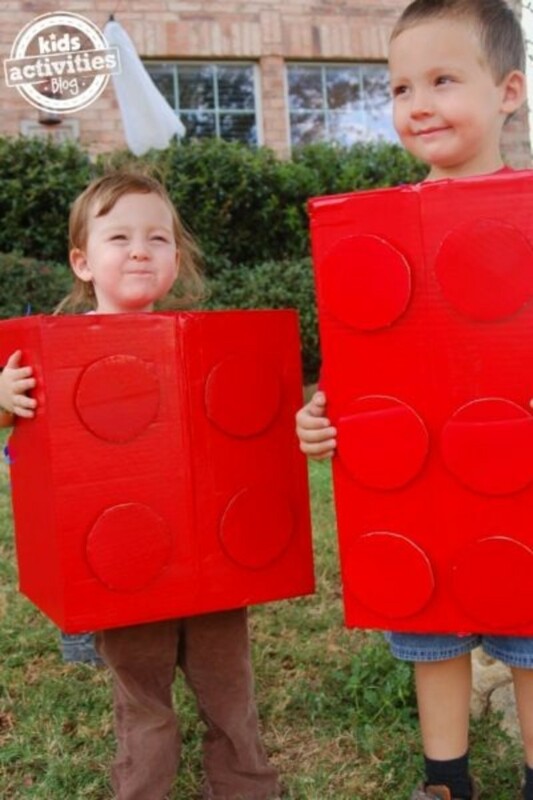 These DIY Cardboard Box Costumes for kids will get your creative juices flowing and show you how easy it is to make a costume that is fun, cheap and unique. 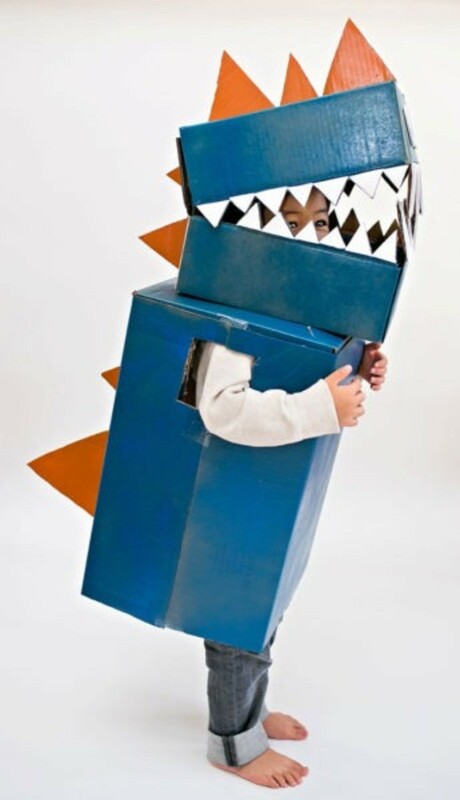 And another DIY Cardboard Dinosaur Costume fromHello, Wonderful that could pass as monster. 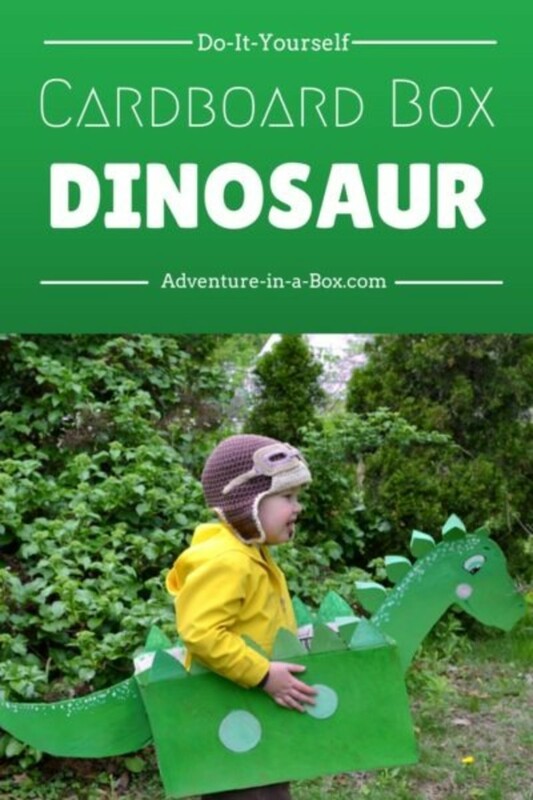 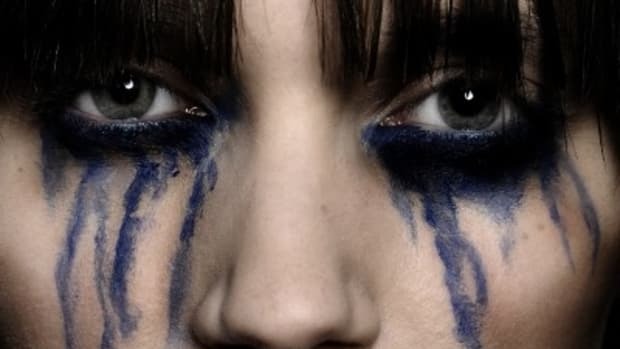 You can see there is a lot that can be done with a box, glue and a little creativity. 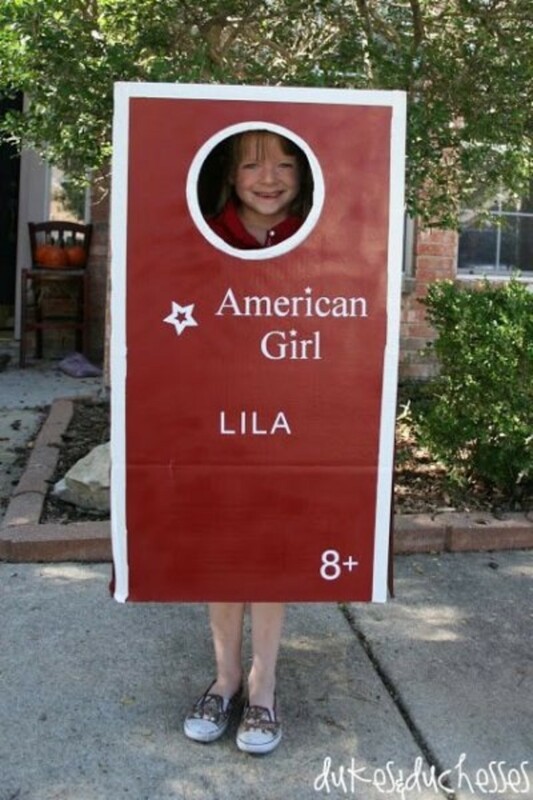 What other costumes have you made with a cardboard box?